Do you have a new build or a quirky looking home in need of a new front door? We at Truedor have just the thing! Our contemporary composite front doors are perfect for those looking for something a bit different; with a choice in colour, shape and glass design, we can offer the alternative style you're looking for. Our contemporary front doors have all of the excellent values of our traditional collection. We believe in the ethics of staying green, which is why we always ensure to recycle the following materials in the making of our products, to ensure we’re producing the best front door in the UK: PVC and timber offcuts, sawdust, mixed scrap metal, cardboard, paper, polythene and ink cartridges. 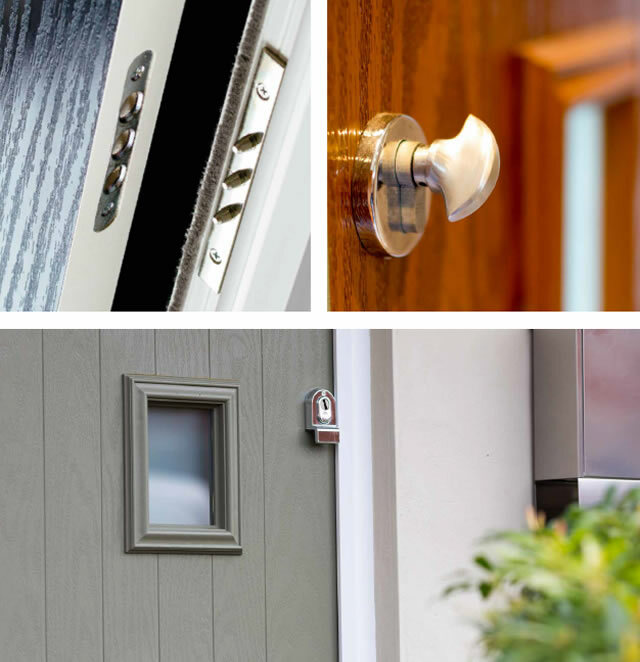 This means that whilst you'll be over the moon with the quality of your product, you'll also be assured that your front door has been made with the environment in mind. In addition to this we also ensure that no safety aspects are compromised in the production your contemporary front doors. 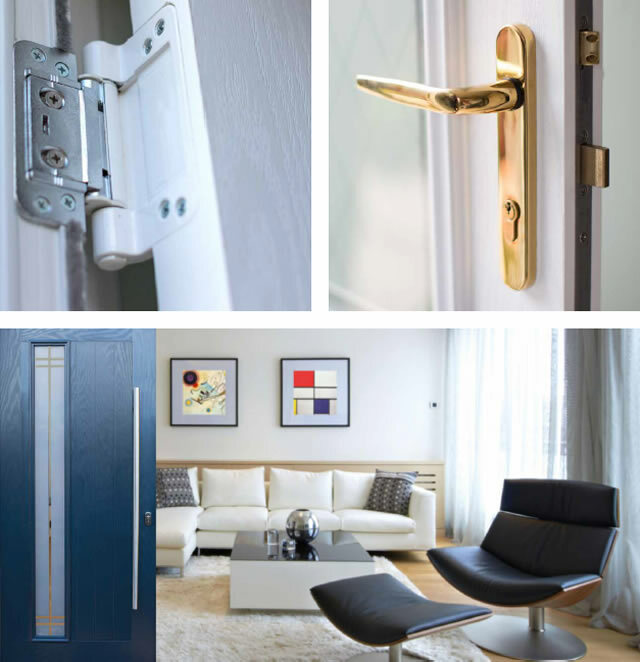 Our security locks follow the requirements of PAS 23/24, tested in accordance with BS EN ISO 9001 Quality Assurance, so you can relax in the knowledge that you're safe in the comfort of your own home with the locks on your contemporary composite front doors from Truedor. Why wait, grab the perfect front door for your home here!